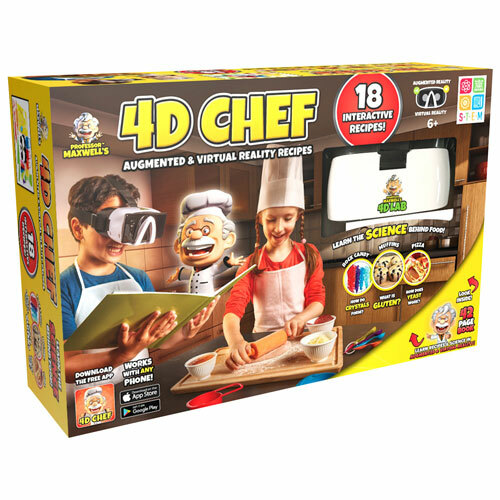 Learn about the science of food in augmented reality with the Professor Maxwell's 4D Chef virtual reality headset from 4D Lab. 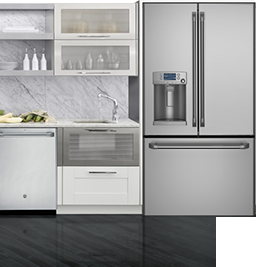 Just download the app and get cooking. Choose from 18 different recipes that make learning fun. VR chefs learn fun facts such as how yeast works when you make a pizza or why a banana continues to ripen after it’s been picked.